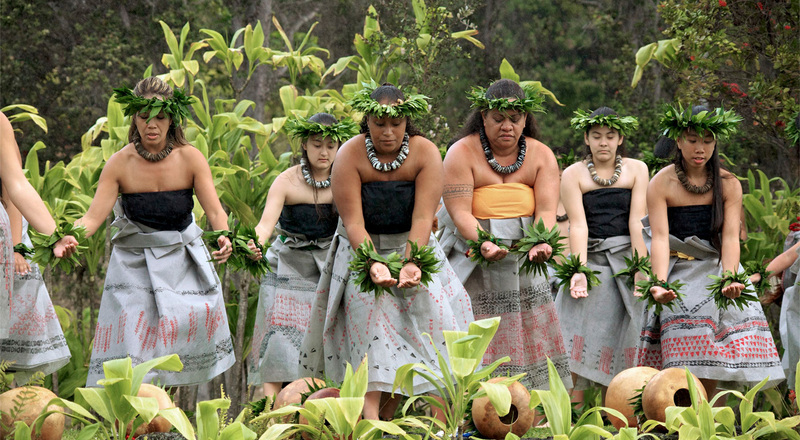 Hula Arts at Kīlauea Programs. Since 1980, Volcano Art Center (VAC) has continually sponsored a variety of award-winning activities and workshops that expose participants to aspects of the rich Hawaiian culture from both the Niaulani Campus in Volcano Village and the VAC Gallery inside of Hawaiʻi Volcanoes National Park (HVNP). Funding provided by Hawai‘i Tourism through the Community Enrichment Program.